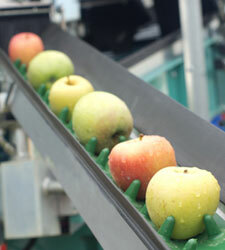 In food processing facilities, raw materials are stored, transferred, and processed into consumable products. 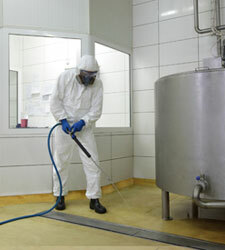 All of these processes can result in waste material, lost product, and wastewater. 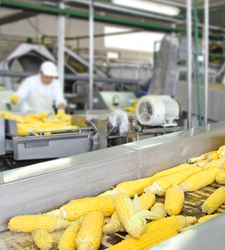 For example, waste can be generated during production as undesirable parts of raw materials – e.g., pits, rinds, or peels – and product can be lost during transport or transfer. 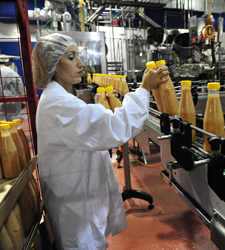 Loss of product downstream results in wasted energy, water, and other materials which have been embedded into the processing of the product. For this reason, lost product is more costly than the face value of its raw material worth. 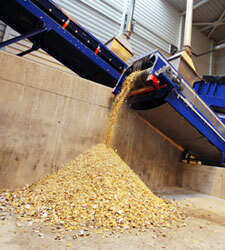 Furthermore, a larger quantity of wasted materials and wastewater can lead to higher discharge/disposal costs. 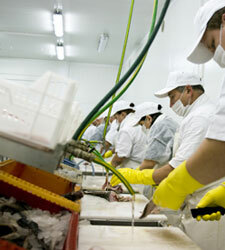 Energy costs can also be a concern in food processing facilities. Motors, pumps, refrigeration units, conveyors, fans, compressed air systems, and other pieces of equipment all add to your expenses. If operational equipment is not properly used, maintained, or replaced, it can perform inefficiently and use more energy than necessary. 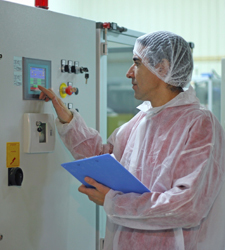 No matter what kind of process you may operate at your food processing facility, taking the time to identify opportunities to reduce waste is worthwhile. Information pertaining to waste reduction, water conservation, and energy efficiency strategies is provided on these pages.